BBC Nottingham’s interview with him dates from the Cloud Atlas publicity tour; it’s short and to the point, but worth it for the list of five books he recommends to reading groups, and his five tips for writers at the end. 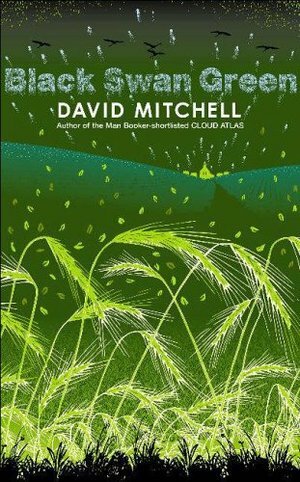 Finally, worth a listen is a recent podcast/interview with Mitchell by novellist Ian Hocking. It’s an engaging half hour which covers Mitchell’s current project, along with a lot of stuff about Black Swan Green. This entry was posted in Books and reading, Creativity. Bookmark the permalink.